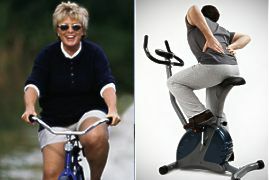 Gel bicycle seat covers to fit the average size bicycle seat or spin class bike. Slips over existing seat in seconds! Add that extra comfort you need. 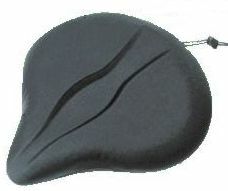 Non-slip "rubber dot" finish holds cover in place.